M.J.P Group Ltd is a privately owned, fully insured, family run transport firm based in Glastonbury, Somerset, UK covering wide range of logistic activities. Our company offers an honest and caring service to handling your shipment requirements. We can arrange collection of consignments from anywhere in the UK, then deliver them to the desired location. 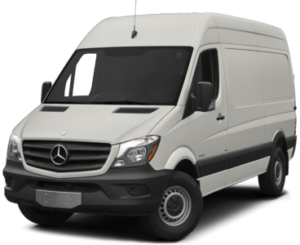 We operate a friendly, reliable and professional transport and Man with Van company, offering National and International coverage. Over the years we have built up a good customer base through hard work and personal customer care. We are really proud of excellent feedback we get from our customers and recommendations they give, proving their trust in us.